5 loads of laundry can be a weekend event. Get it done with us in just over an hour! 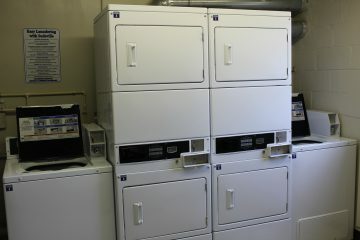 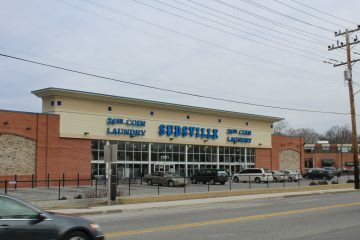 Family sized washers & dryers! Exceptionally clean with hot dryers and no gimmicks! 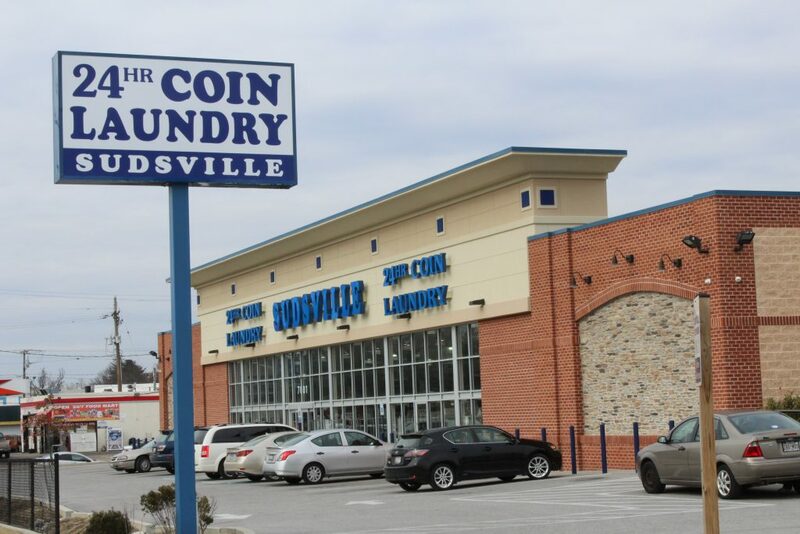 Inviting and accommodating with wide aisles, and plenty of folding tables. 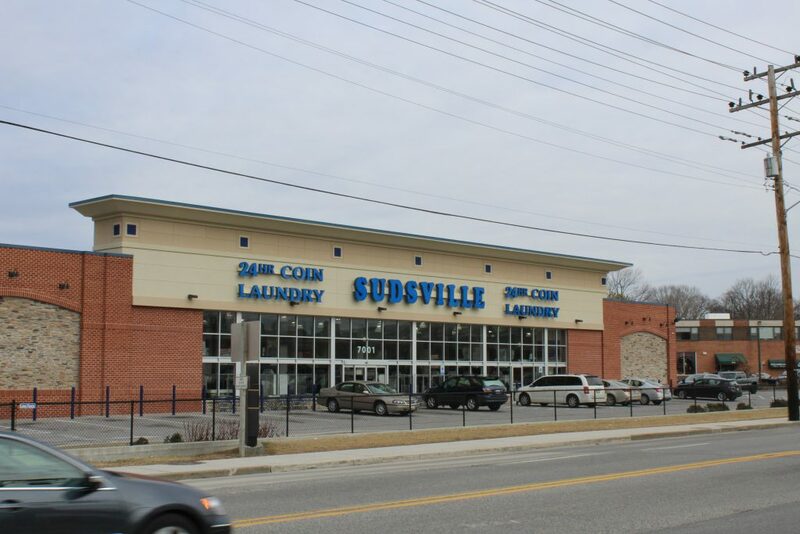 You can even take your laundry cart to your car with ease! 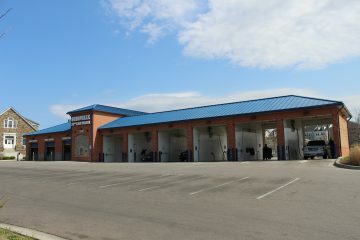 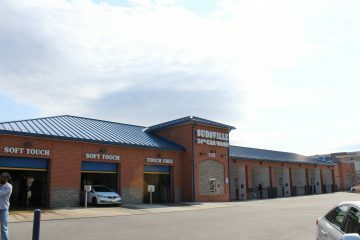 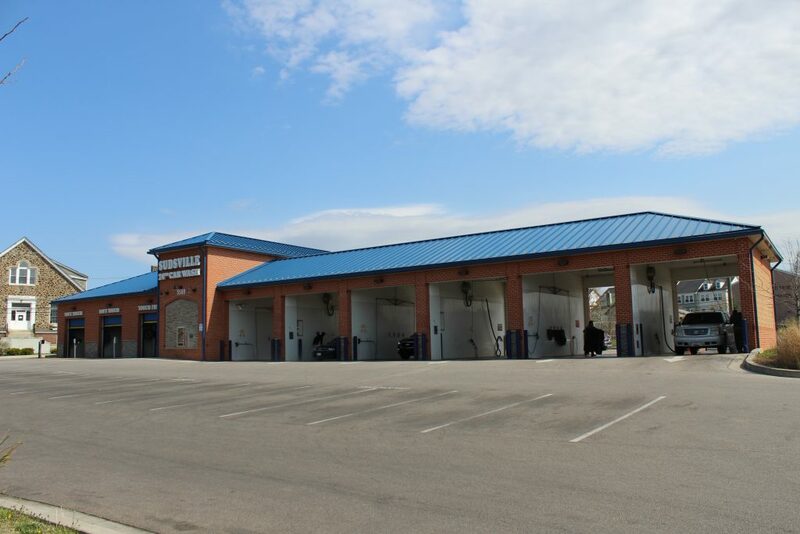 Our state-of-the-art 9 bay car wash includes 3 automatics and 6 self-service bays. 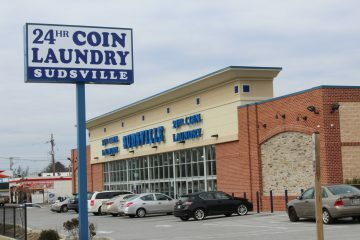 We accept cash, coin, and credit card in all bays. 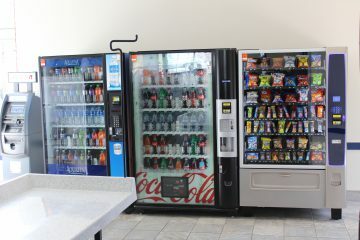 We offer 16 vacuums with 8 fragrances, 4 shampoo machines, and vending on site. 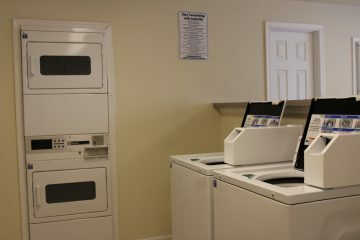 Providing laundry services to apartment home communities with same day/next day service 7 days a week. Our services include drinks, snacks, and soap products. 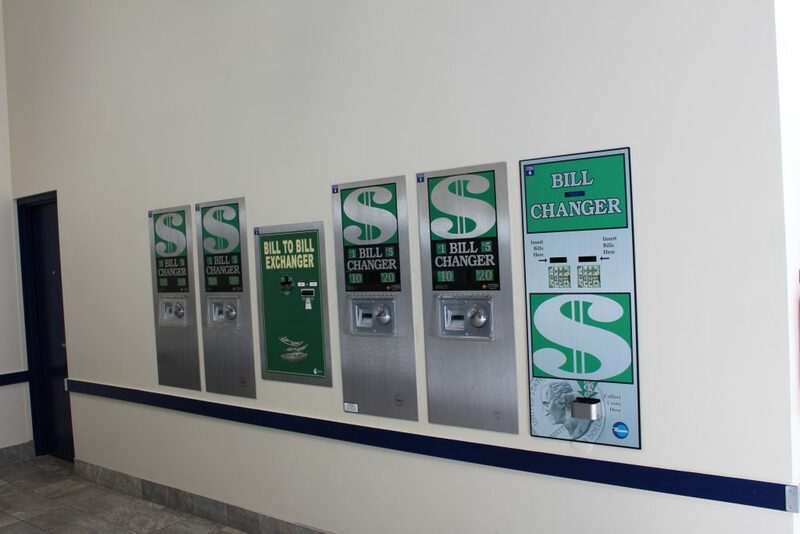 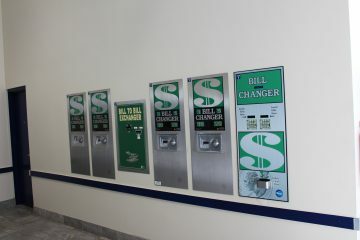 In addition to change machines, bill breakers, and ATM’s.